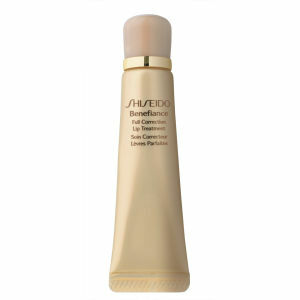 Nourish and protect your lips in one simple step with the Shiseido Benefiance Full Correction Lip Treatment. 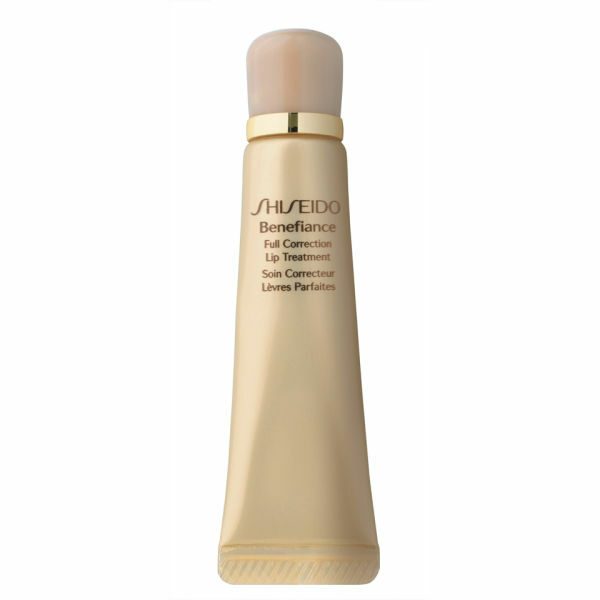 A multi-functional treatment, it works to plump, retexturise and smooth your lips, helping to maintain their natural contour. Suitable for wearing alone or under lipstick, the anti-ageing lip balm will ensure your lips stay smooth and soft all day long. - L.M.